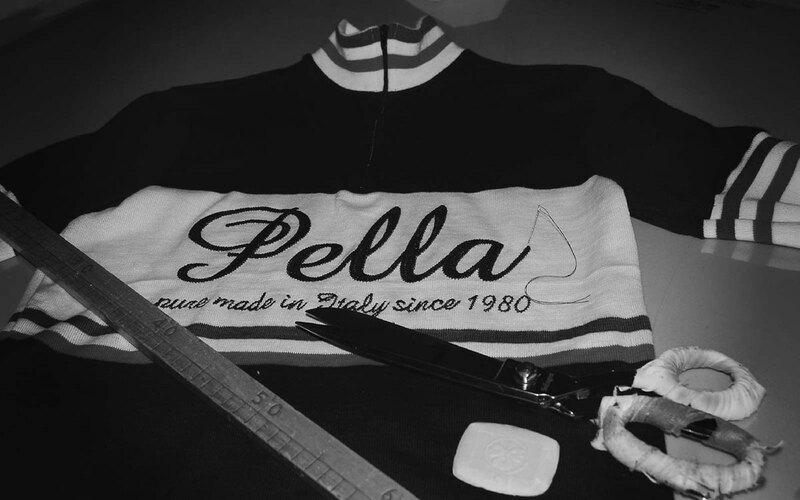 Cycle Tribe are the official agent for Pella Sportswear in Ireland. We offer a full design service to all customers including the opportunity to visit our premises for a fitting evening. 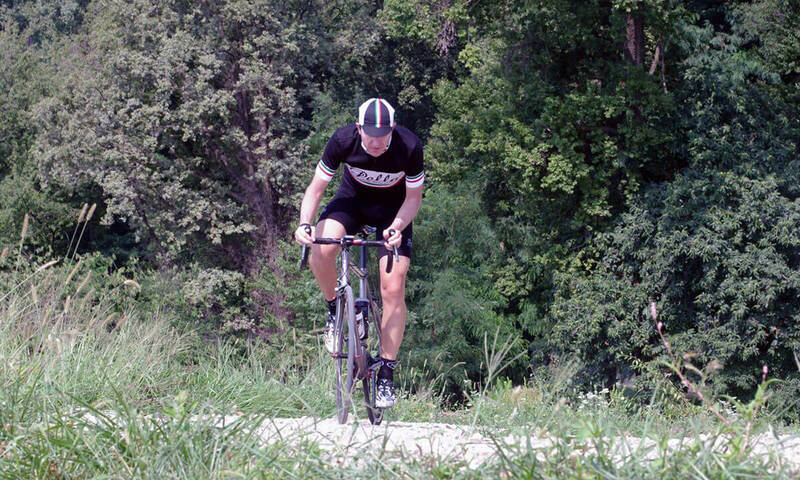 Contact us for further information if you require custom cycling clothing for events, clubs or small groups.